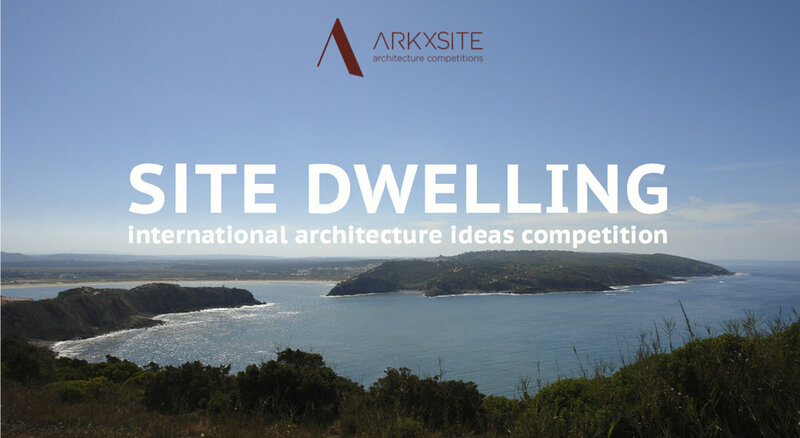 SITE DWELLING _ FINAL Registration Period Ends In 3 DAYS ! 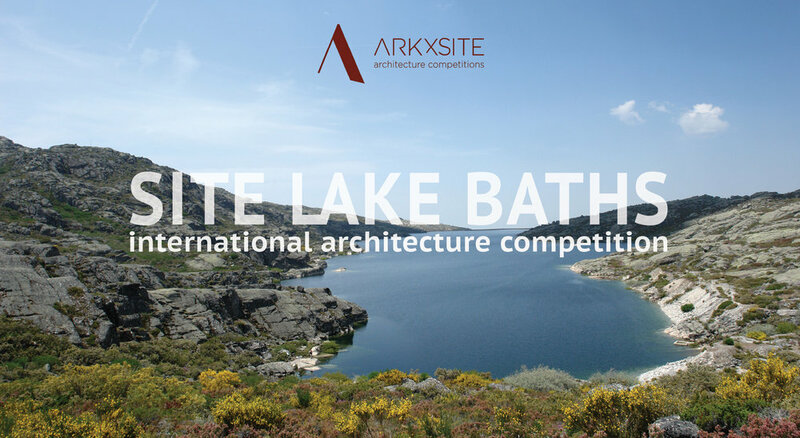 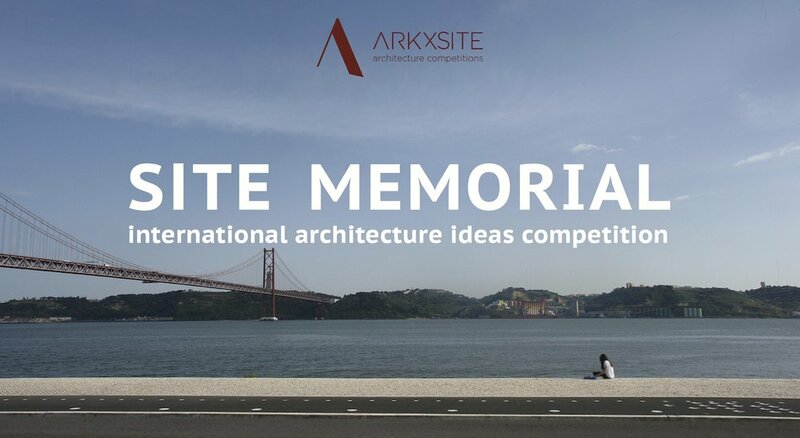 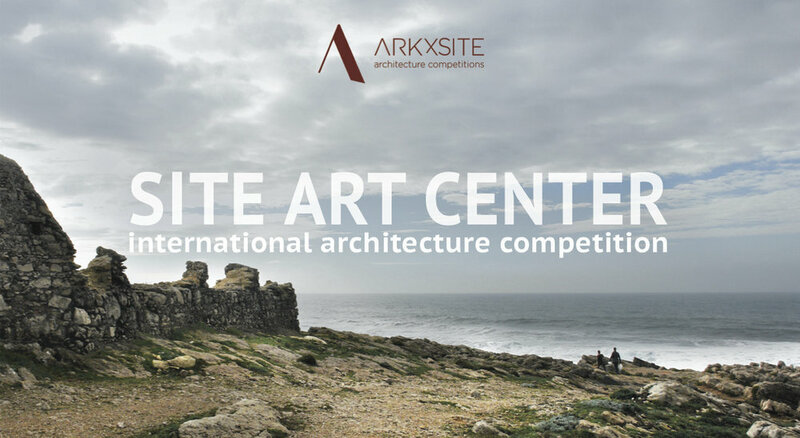 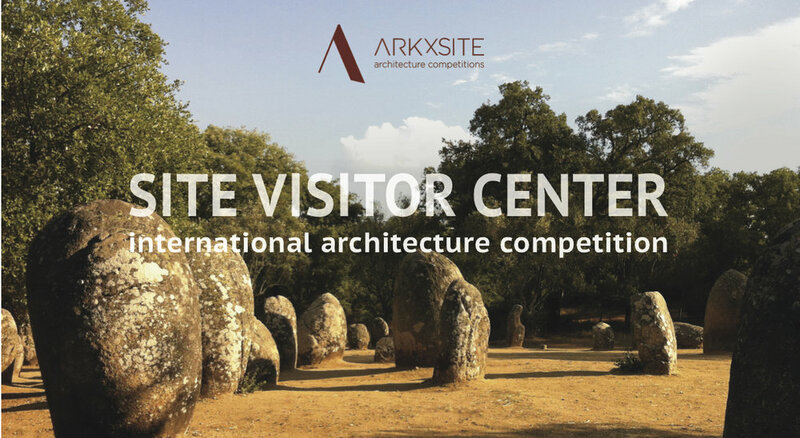 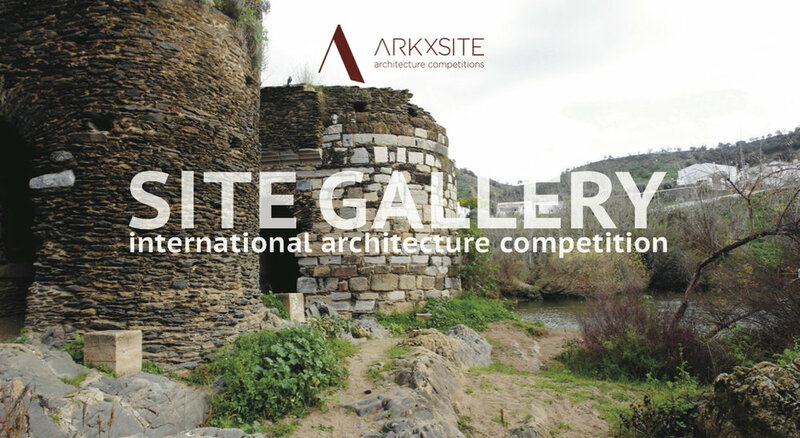 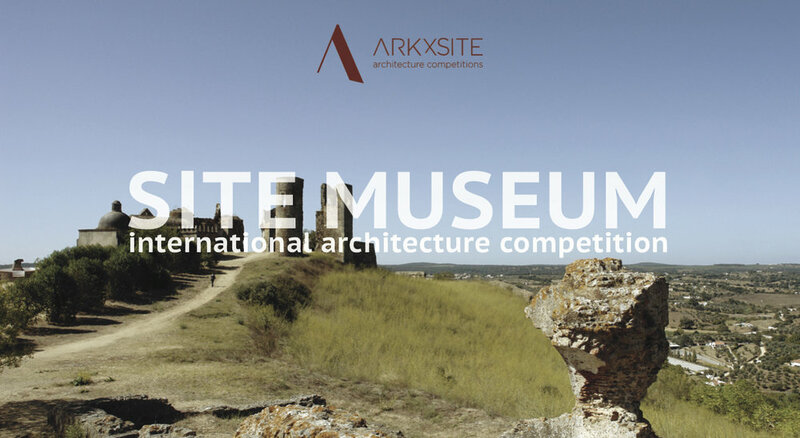 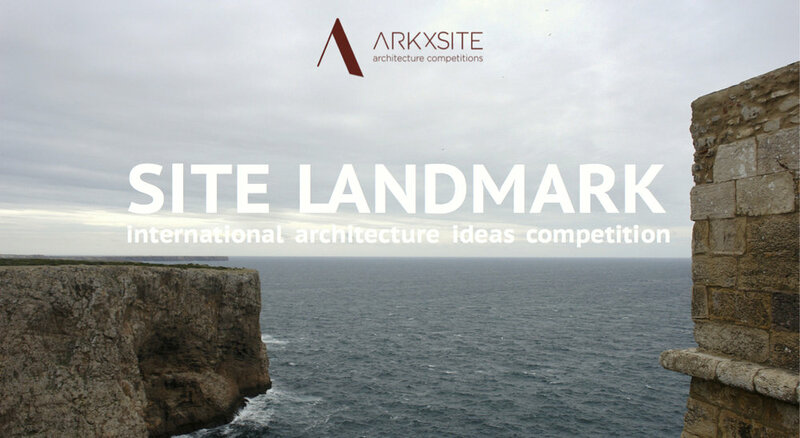 Remember: Late+Final Registration Period For The New Competition Ends On, January 30, 2017 @ 23:59 hrs (Current local time in Portugal) ! 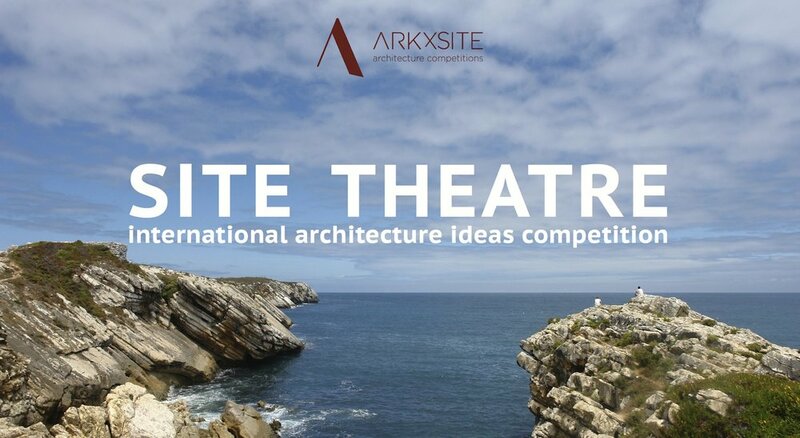 SITE DWELLING _ FINAL Registration Period Ends TOMORROW ! 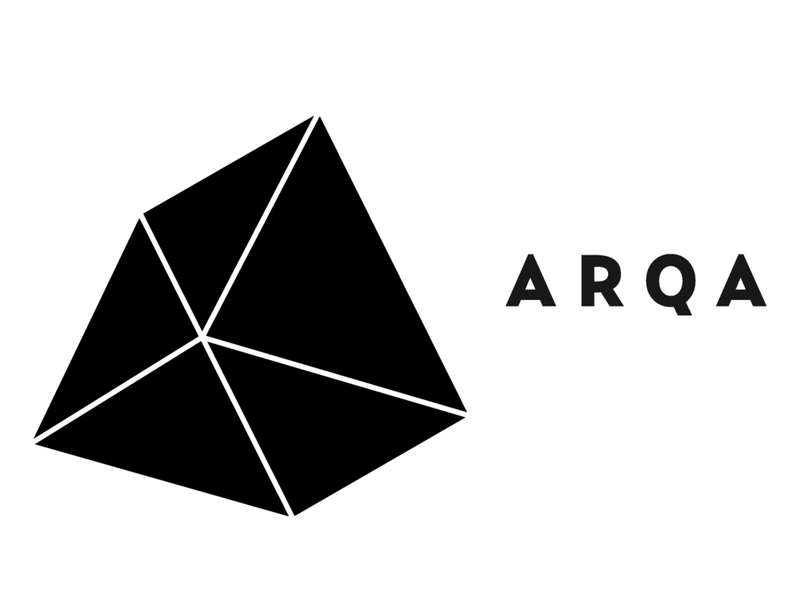 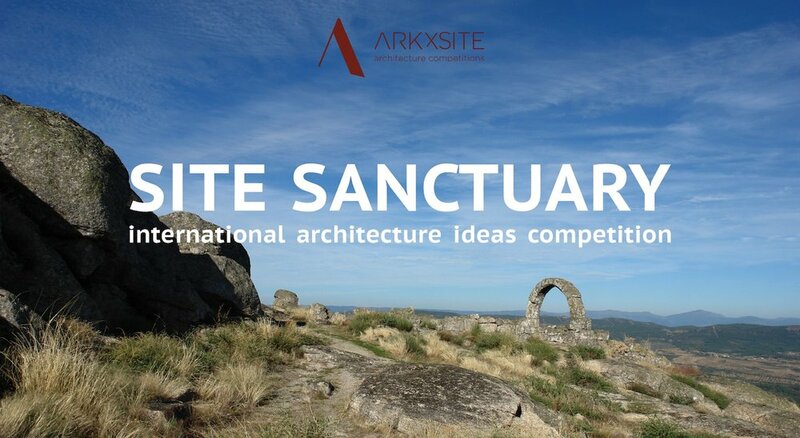 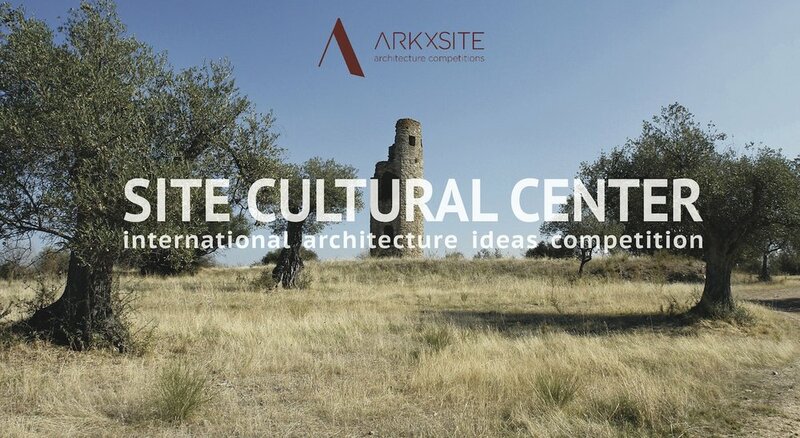 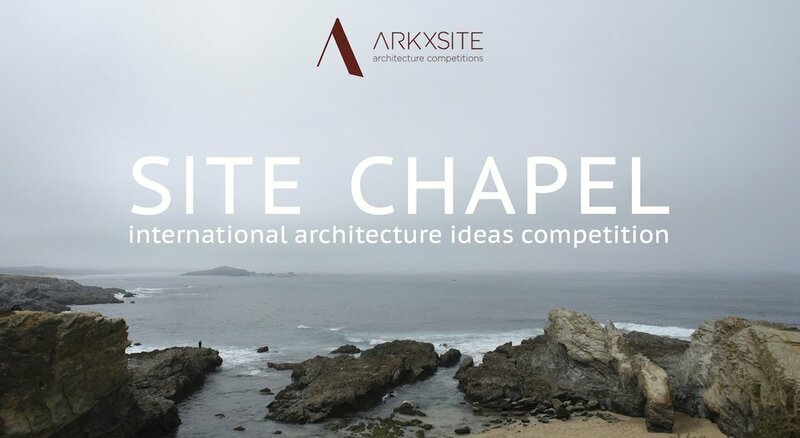 Site Dwelling _ FINAL Registration Period Ends In 7 DAYS !